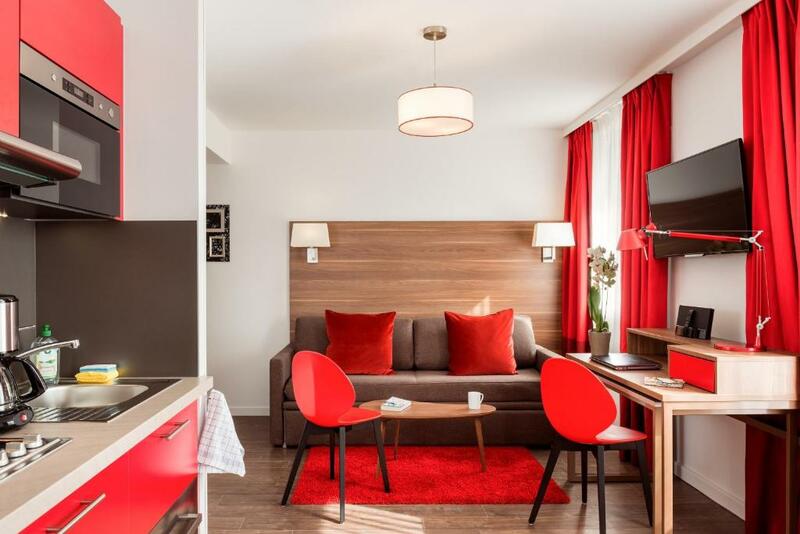 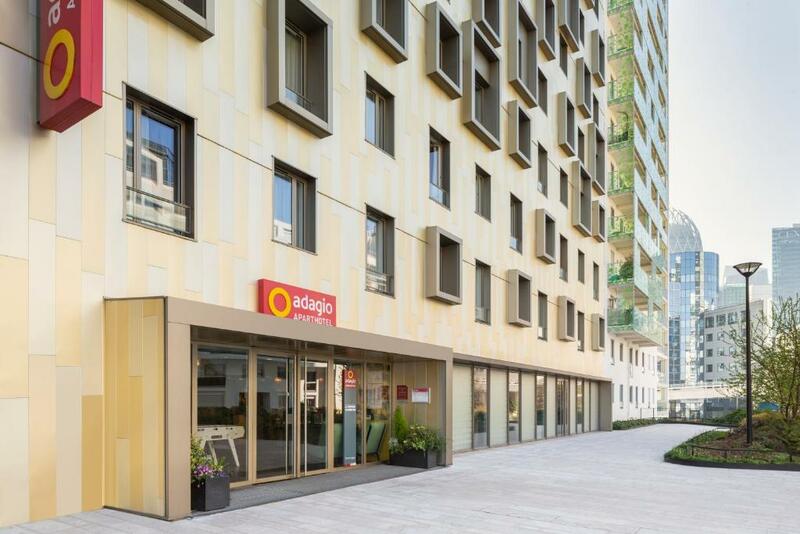 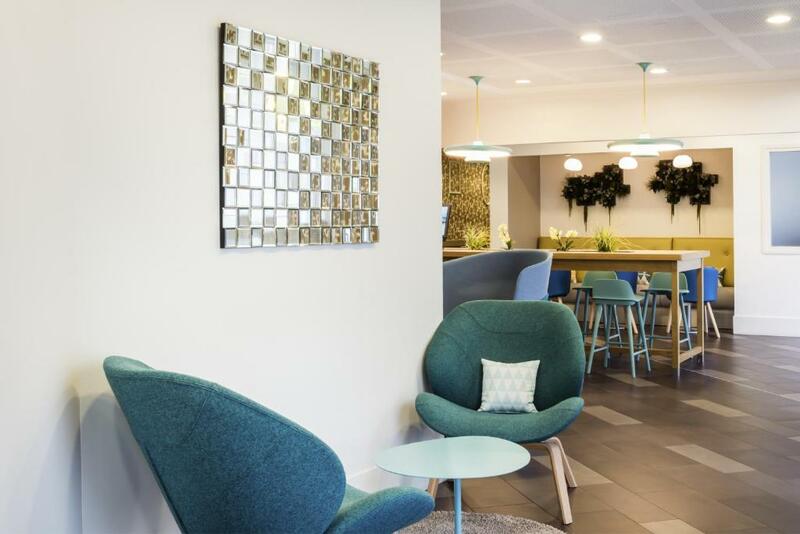 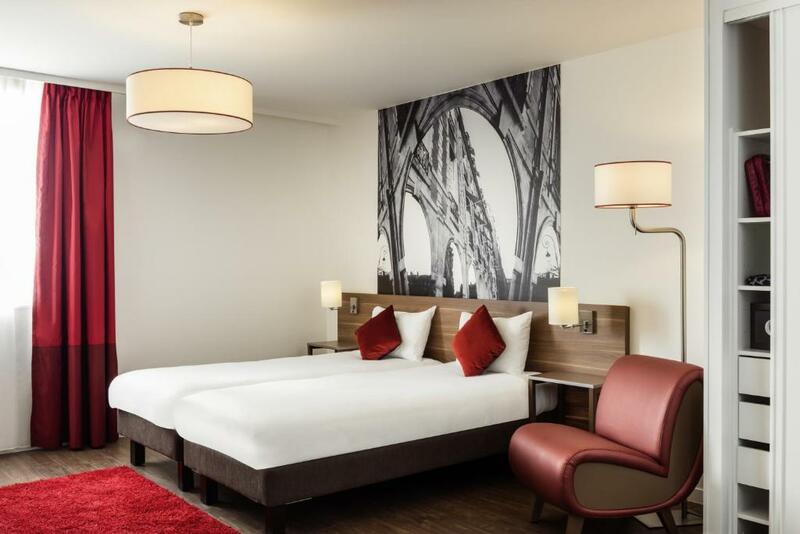 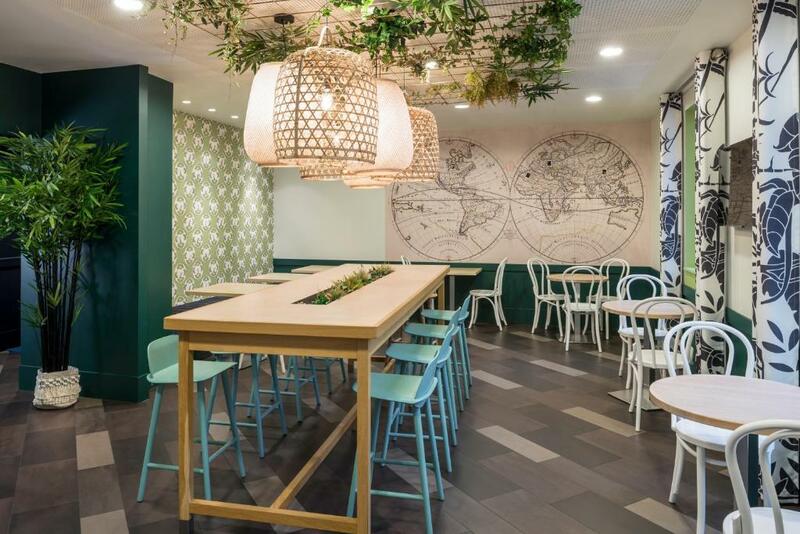 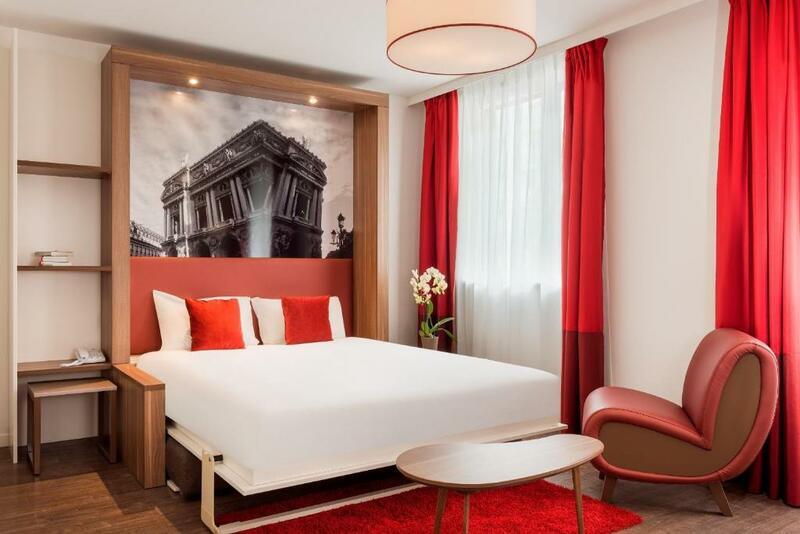 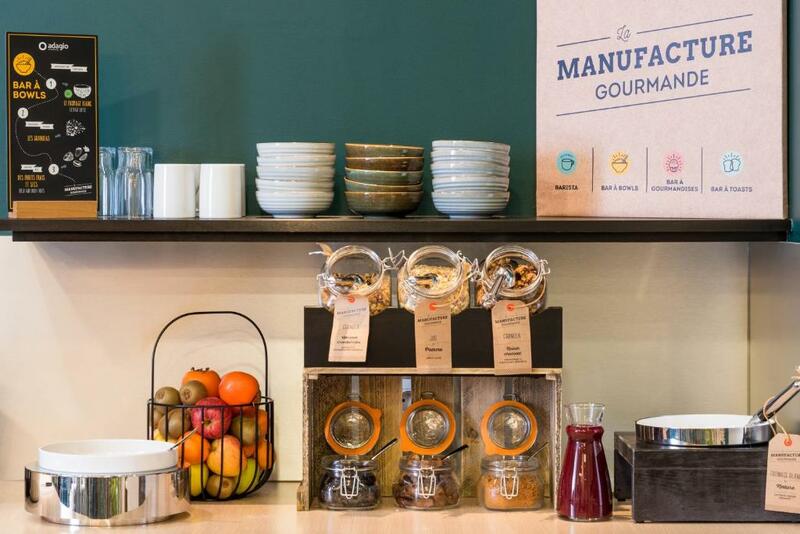 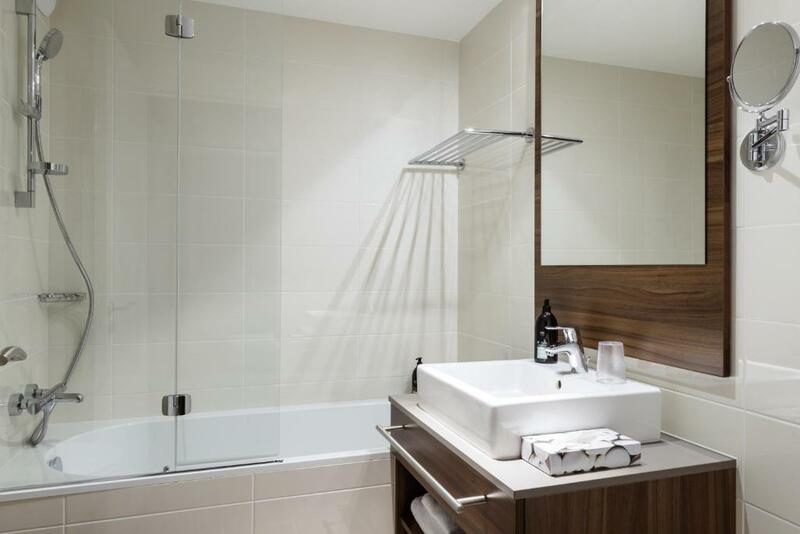 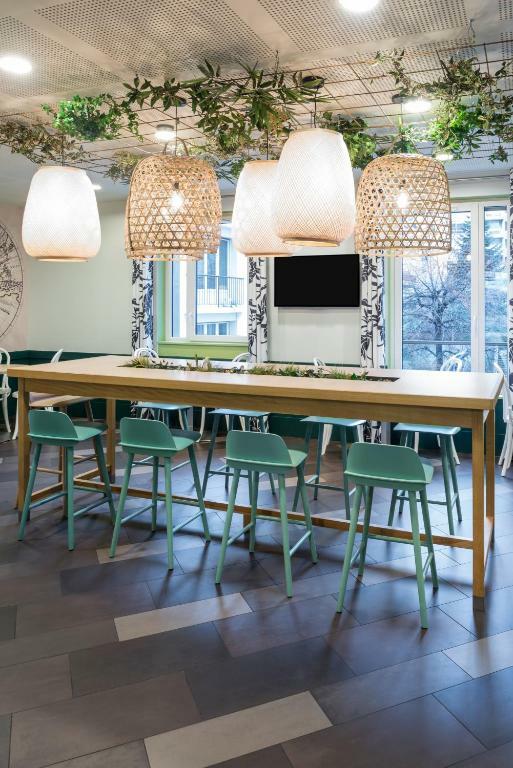 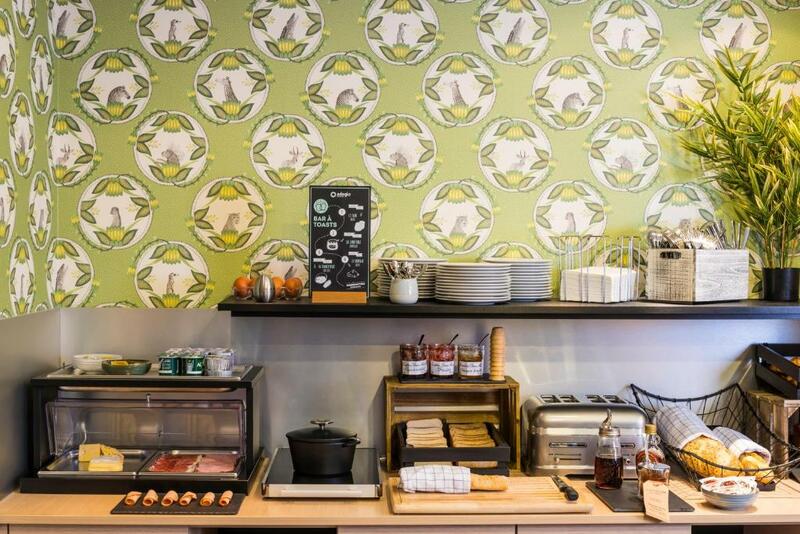 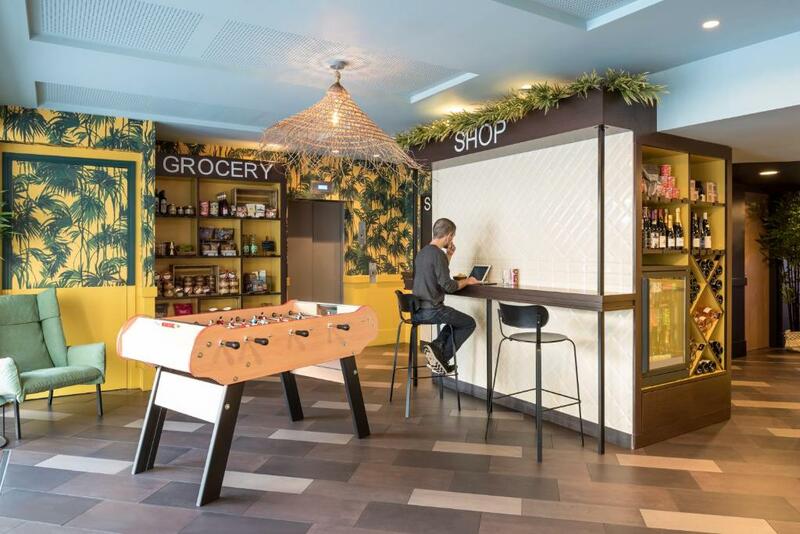 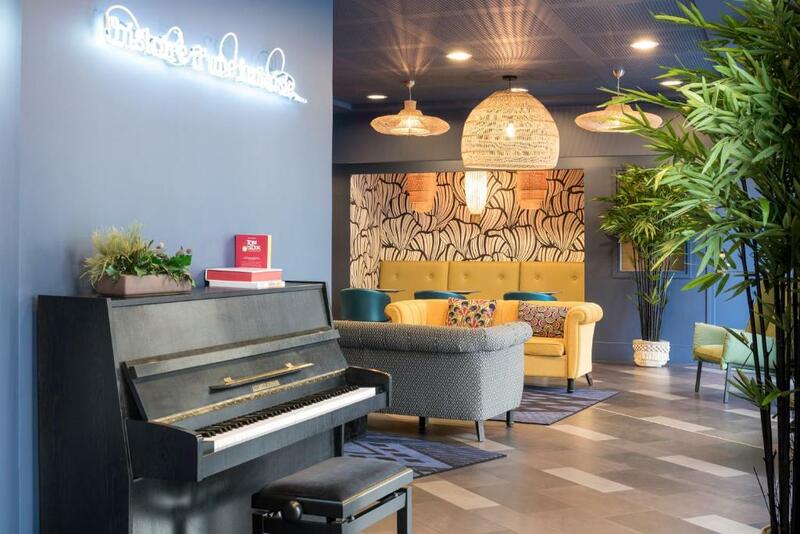 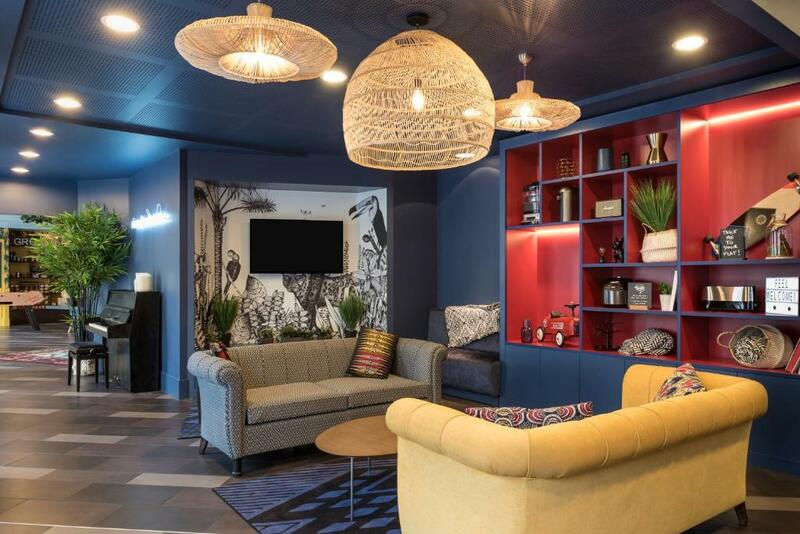 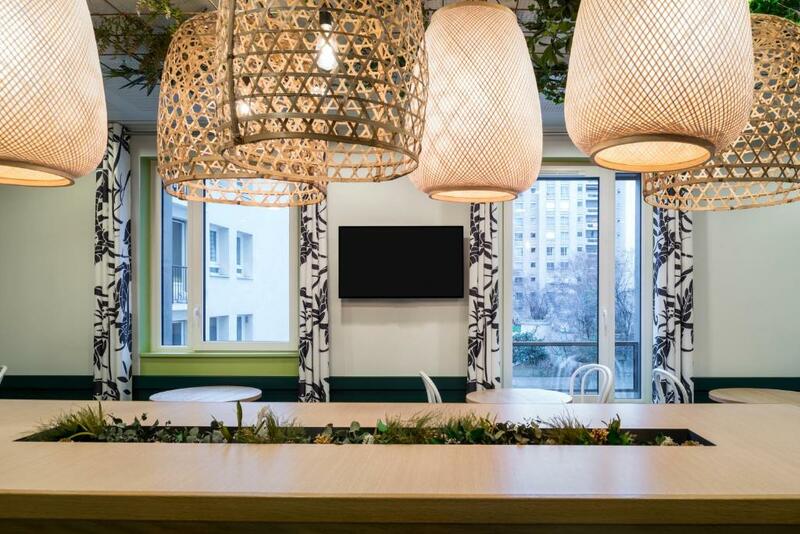 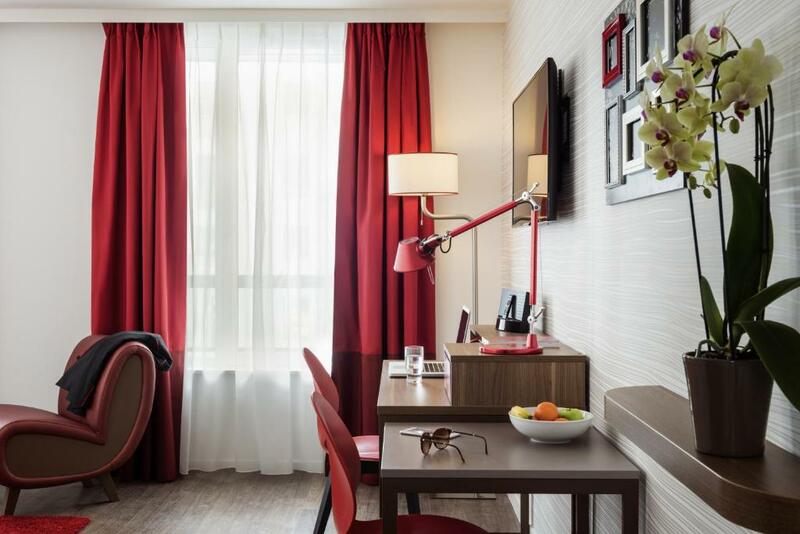 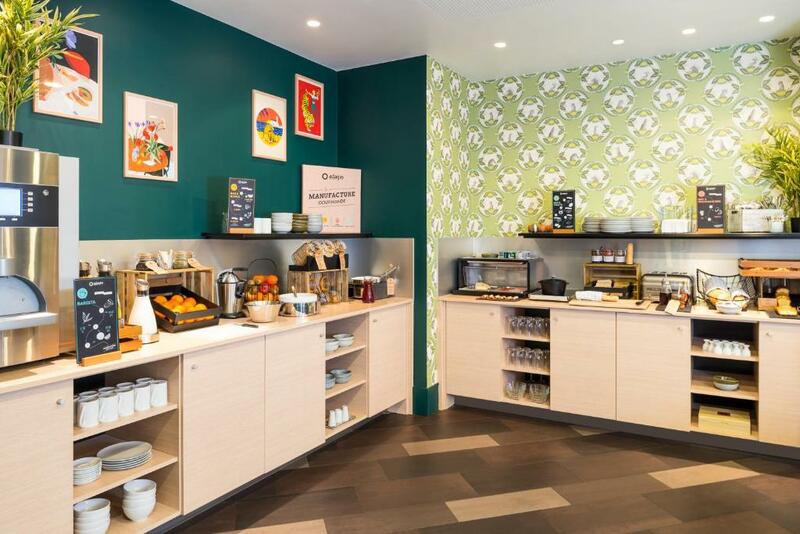 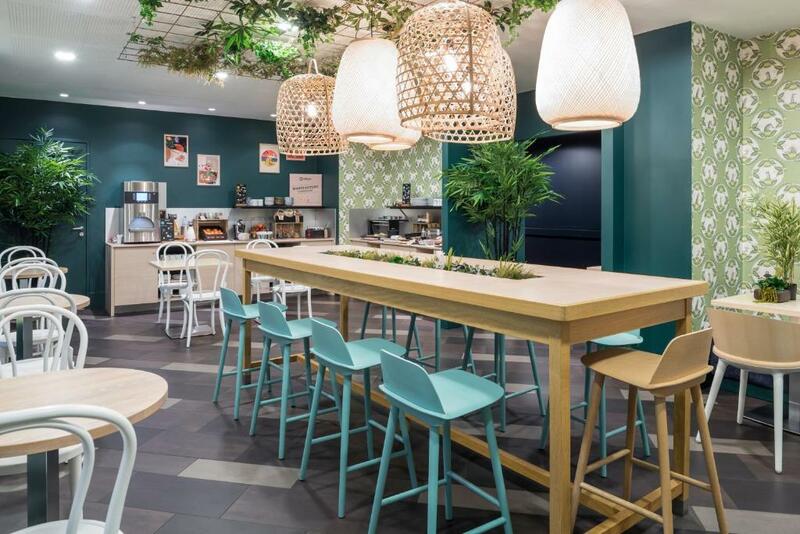 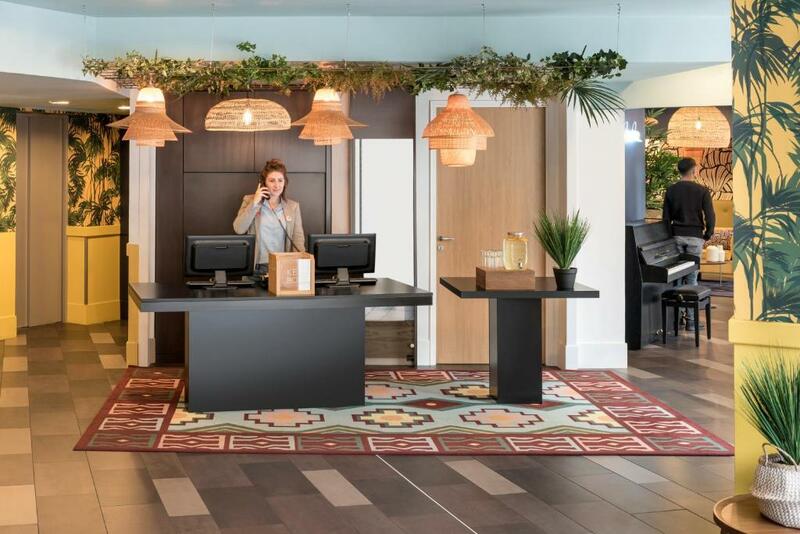 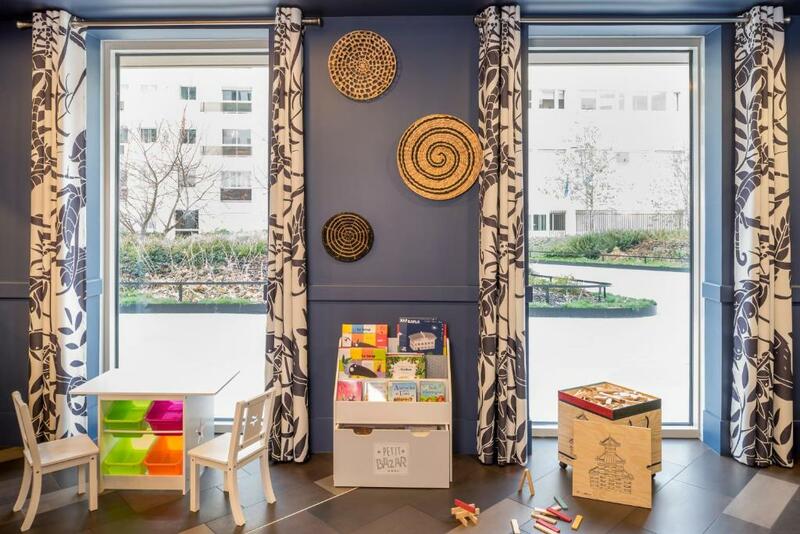 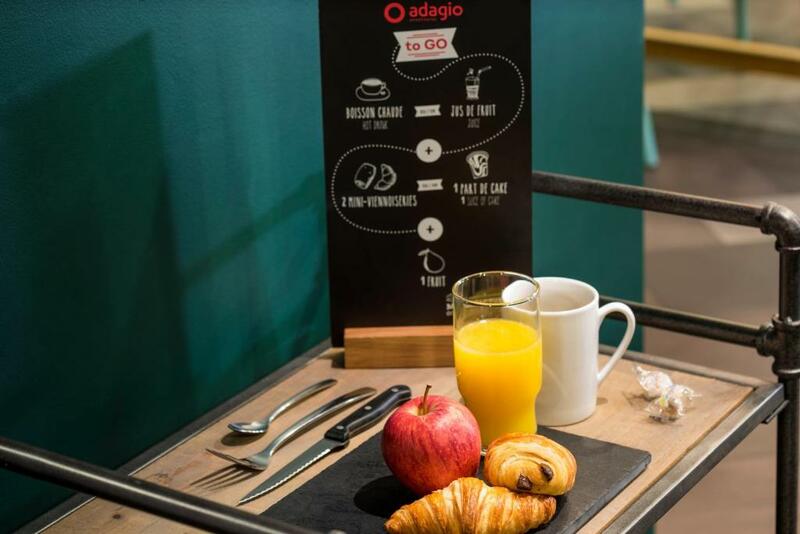 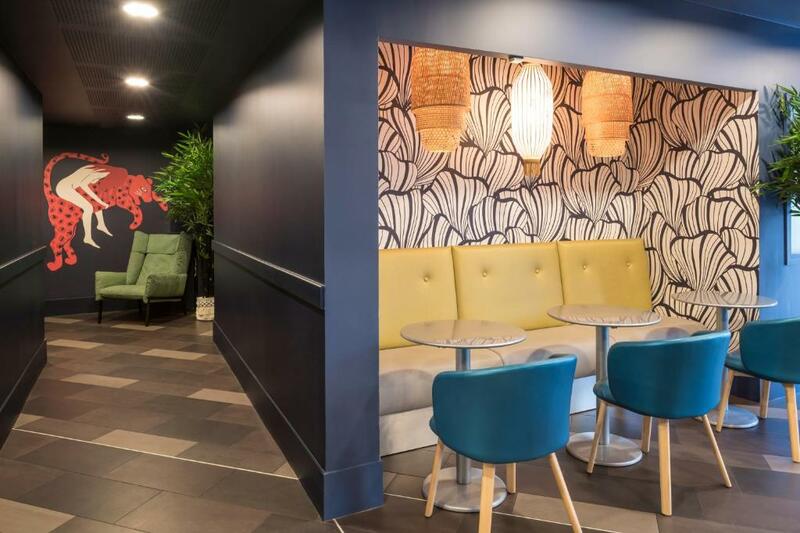 Located in the centre of Courbevoie, the eco-friendly Aparthotel Adagio La Defense Courbevoie features a 24-hour reception and offers studios and apartments for 2 to 4 people. 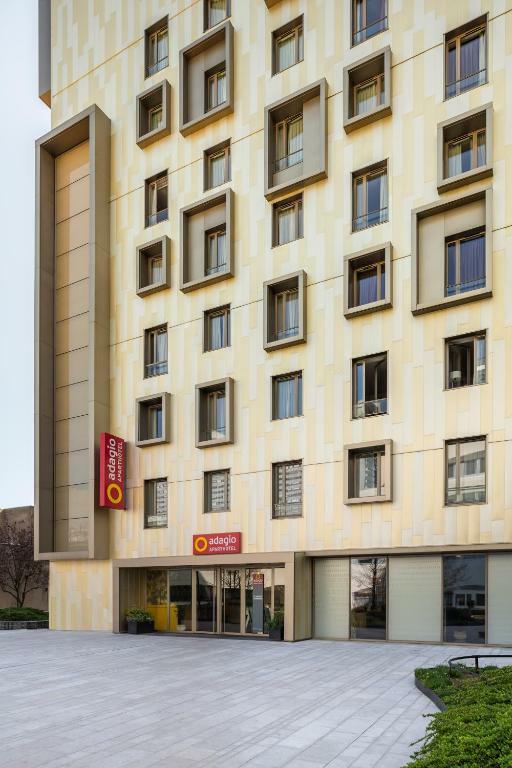 It is just a 15-minute walk from La Défense business district while the U Arena is a 9 minutes' drive away from the property. 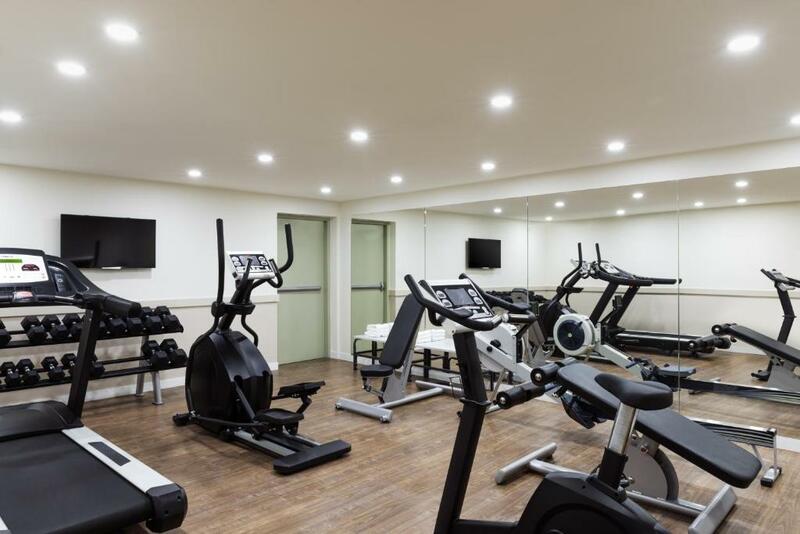 There is an on site fitness centre as well as free optic WiFi access throughout. 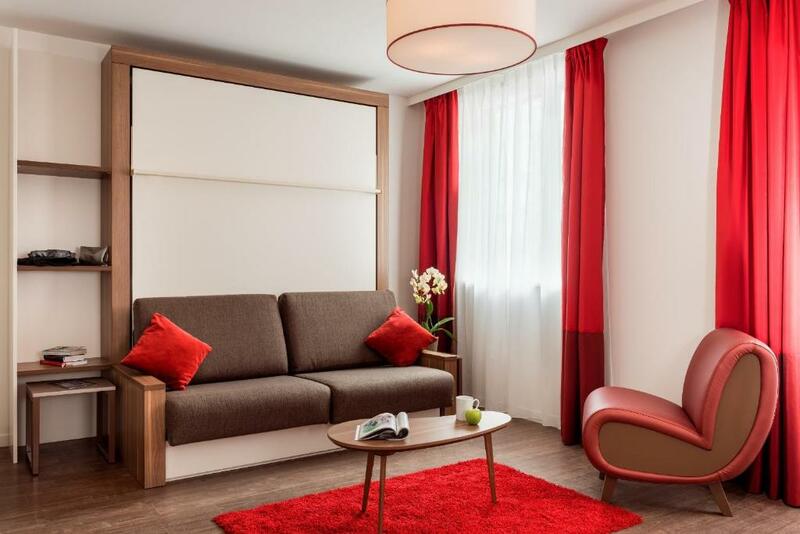 All apartments and studios have a seating area featuring a TV with a large choice of satellite channels, a desk, adjustable furniture and a dining table. 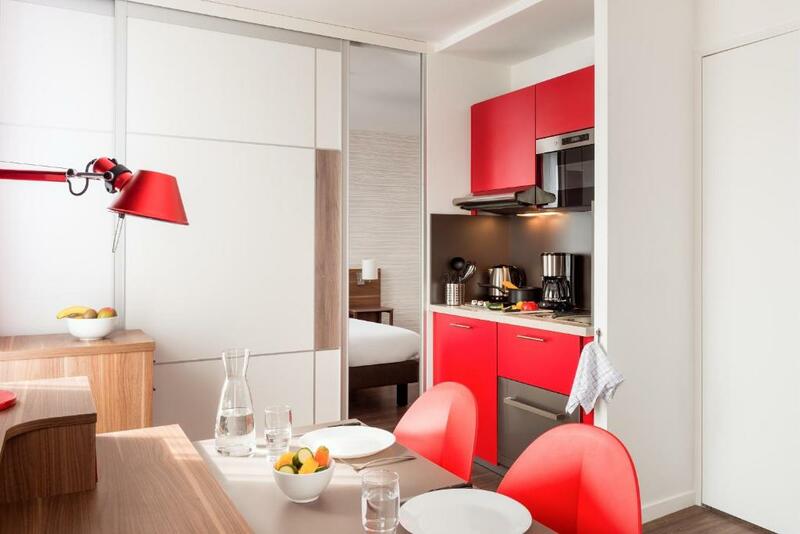 All apartments and studios have a fully-equipped kitchen with hotplates, a dishwasher, a microwave and a refrigerator for making homemade meals. 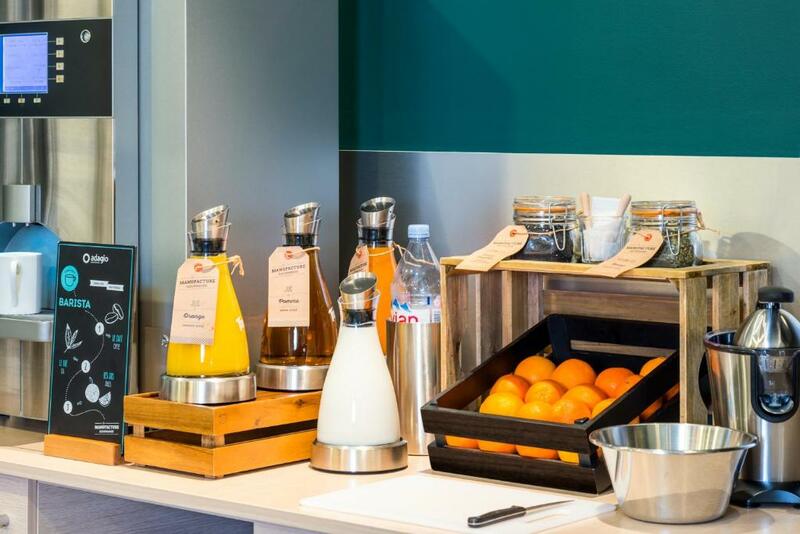 You can enjoy a buffet breakfast, served each morning in the property's breakfast room for an extra charge. 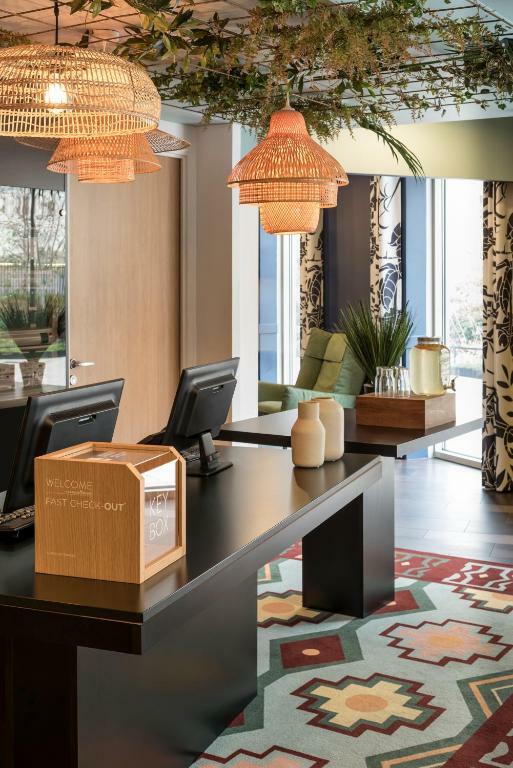 Laundry and dry cleaning services are at guests disposal. 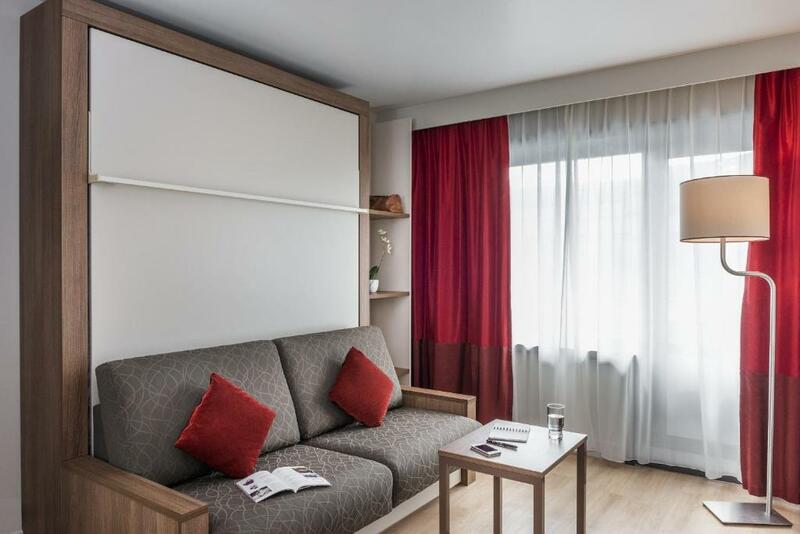 Covered private parking is possible on site at a surcharge. 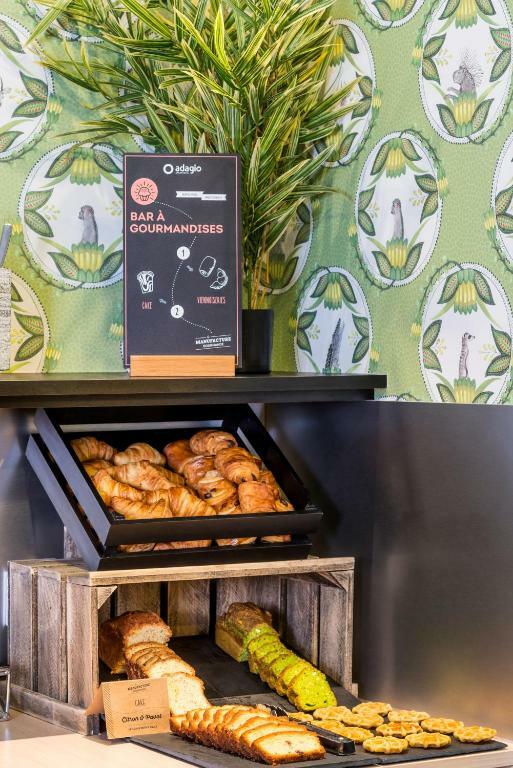 Supermarkets and restaurants can be found in the Charras Shopping Centre, 200 metres away. 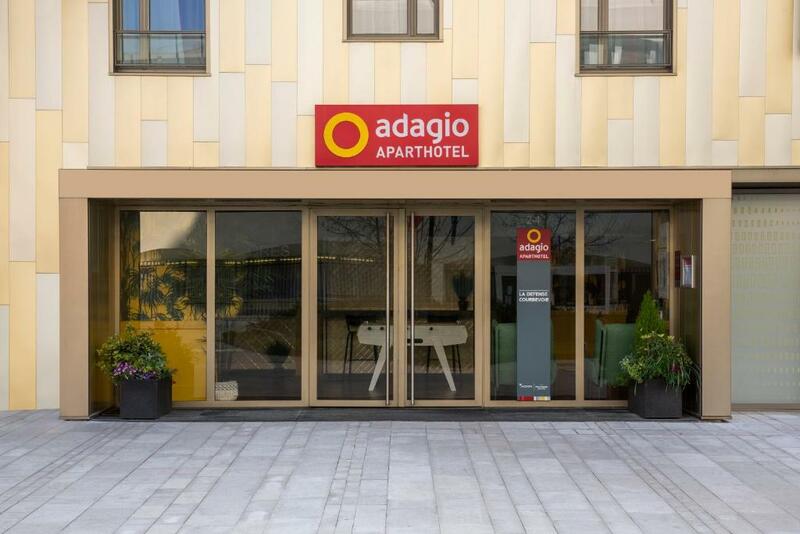 A public swimming pool, a bowling and an ice rink are located 50 metres from Aparthotel Adagio La Defense Courbevoie. 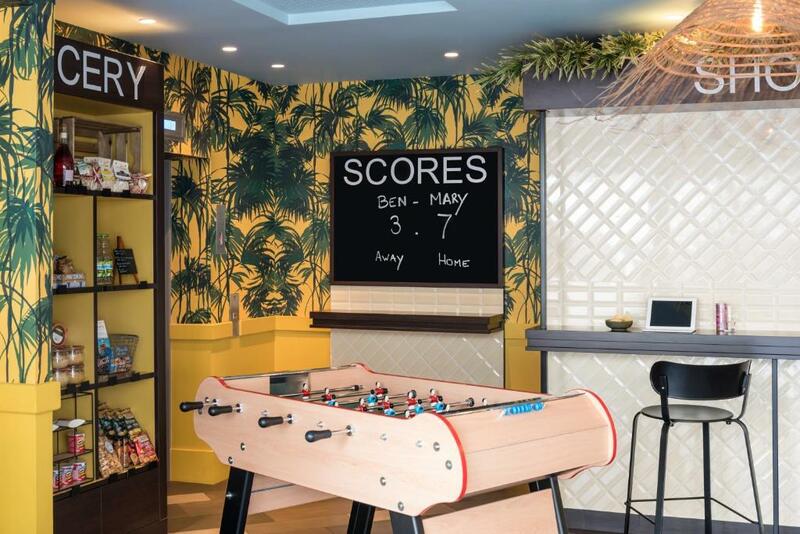 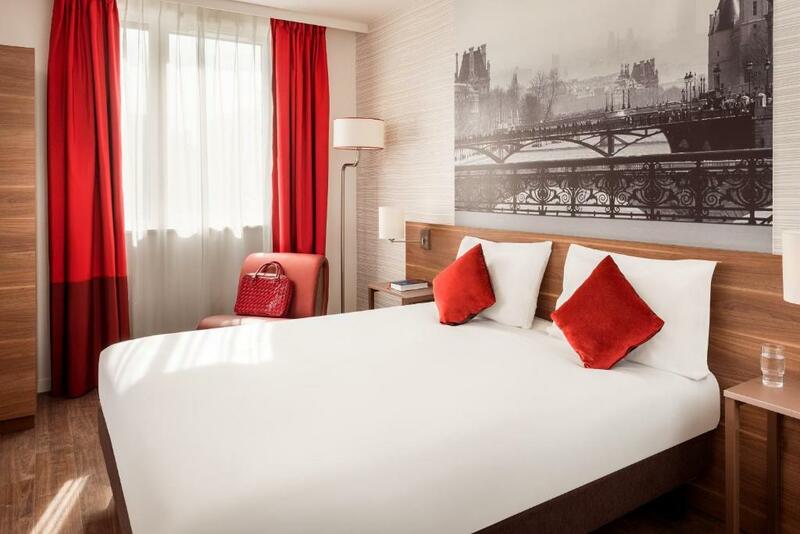 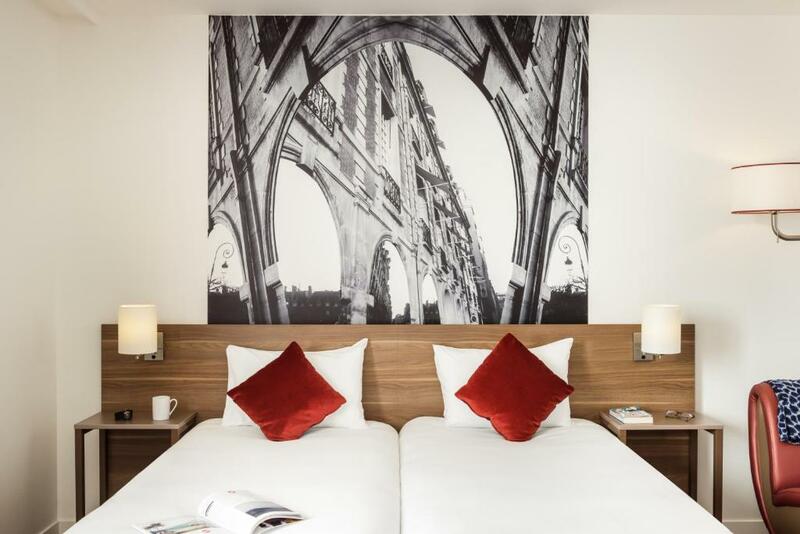 The property is a 10-minute train ride from St Lazare Railway Station and Esplanade de la Défense Metro and RER Station is a 15-minute walk away and offers direct access to the centre of Paris, including the Louvre and Champs-Elysées.